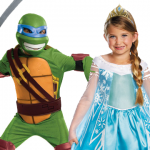 If you’re still trying to decide on your look for this year, let BuyCostumes.com help. 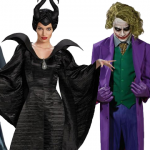 These are our picks for the Top 10 trendiest and most popular Halloween costumes for adults in 2015. 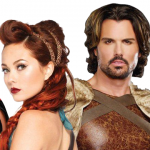 Use the slideshow below to explore the list, as well as get tips and ideas for group costumes featuring these characters. Harley Quinn has been one of the most popular female villains for decades. This particular costume is inspired by her original outfit from Batman: The Animated Series, but this Halloween, people are way into her Suicide Squad and Arkham looks as well. Disney’s Big Hero 6 came out in 2014, but Baymax, everybody’s favorite squishable and huggable robot friend, is one of our favorite trending costume ideas for this year. 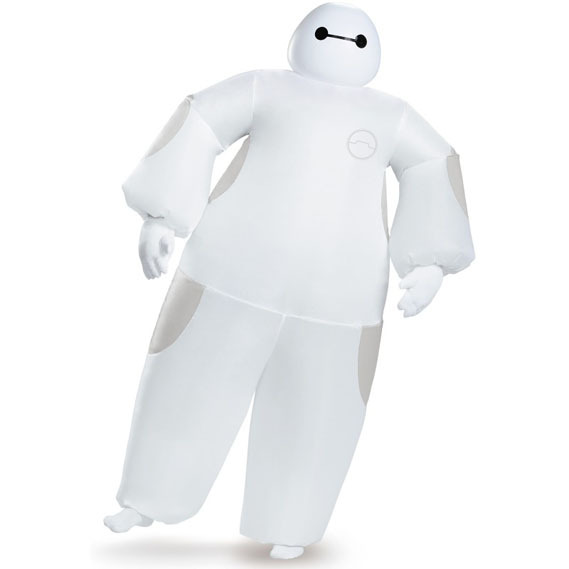 This Baymax costume is a white, inflatable body suit powered by a small built-in fan. 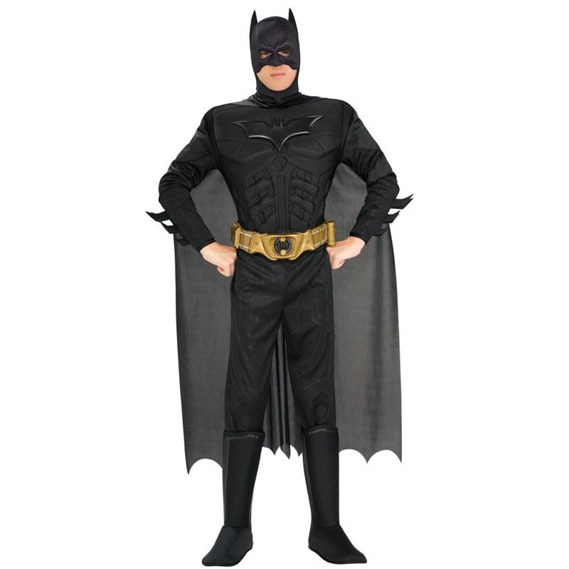 When it comes to superhero costumes, Batman is always part of the conversation about costume of the year. We’re specifically talking about Christian Bale’s Batman costume from The Dark Knight movies, but the Batman: Arkham look is going to big this year, thanks to the release of the Arkham Knight game. Star Wars Episode VII: The Force Awakens is introducing plenty of new characters, from heroes like Rey and Finn to villains like Kylo Ren and Captain Phasma, but the classic Stormtroopers are back, too. 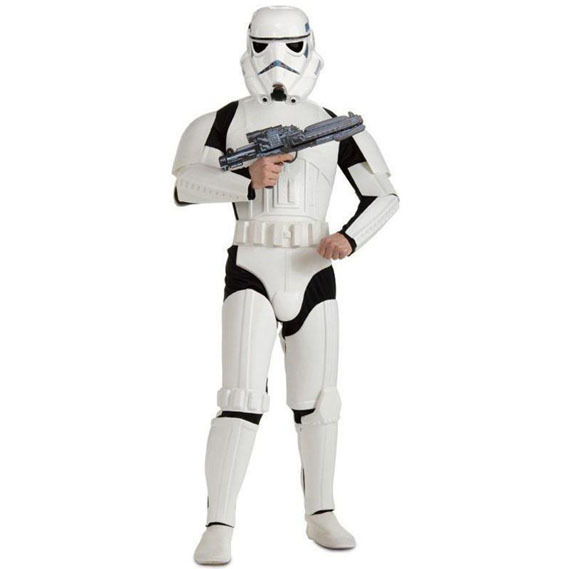 Their iconic white armor and helmets make them an essential Halloween costume in our book. Anne Hathaway’s portrayal of Selina Kyle – better known as Catwoman – in The Dark Knight Rises is one of our favorite interpretations of the character. Catwoman has switched between being a criminal and a crime fighter several times over the years, but one thing is for certain: the 2004 Catwoman movie was a crime against humanity. 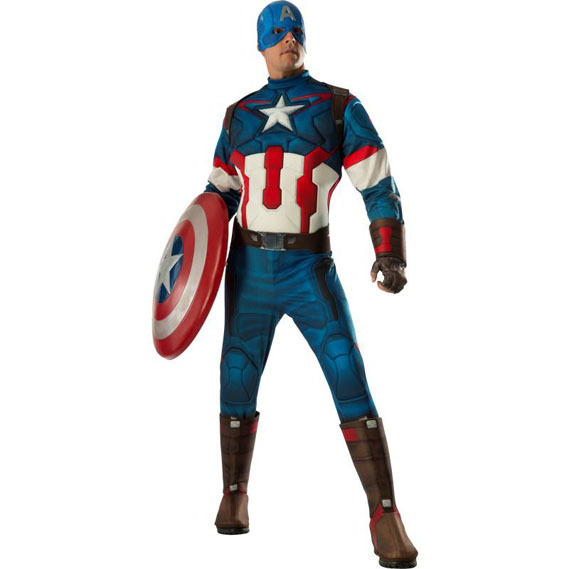 Captain America might just be the Avengers member with the best standalone film series. The Iron Man trilogy is higher grossing (so far), but 2014’s The Winter Soldier earned critical acclaim, and we’re expecting Captain America: Civil War to be totally awesome, too. Maleficent has always been one of our favorite Disney villains, going back to her debut in the original Sleeping Beauty. 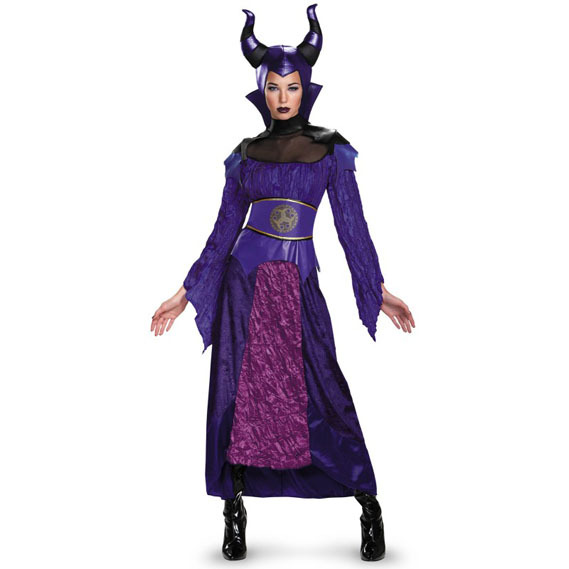 Now, thanks to the newer Maleficent movie starring Angelina Jolie, Disney’s made-for-TV Descendants movie, and rumors about a Maleficent appearance in the upcoming game Kingdom Hearts III, Maleficent is one of the hottest Halloween costumes for 2015. 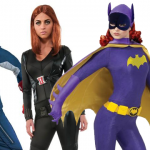 As a master of all forms of hand-to-hand and unarmed combat, Black Widow is probably the strongest femme fatale in all of Marvel Comics. She’s one of the best fighters in the Avengers, too; sorry, Iron Man, but your suit’s really doing all the work for you. 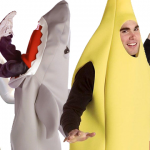 Is is cheating to combine two costumes for our number one spot? 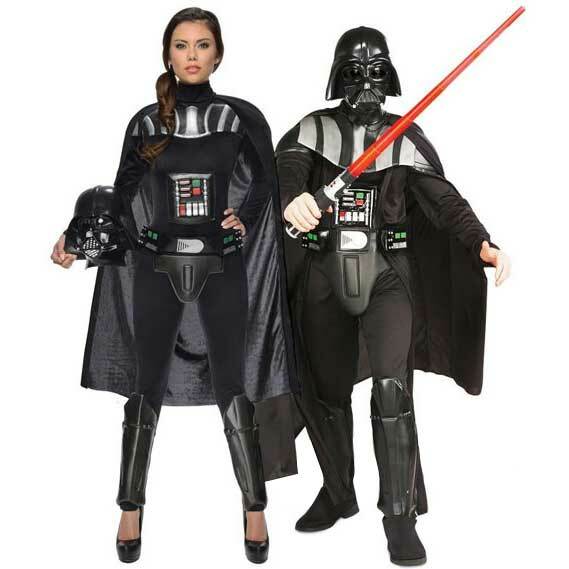 Darth Vader is one of the most popular Star Wars costumes, and since Episode VII The Force Awakens is re-awakening the Star Wars craze, both the male and female Darth Vader costumes are our top picks for Halloween costumes this year. 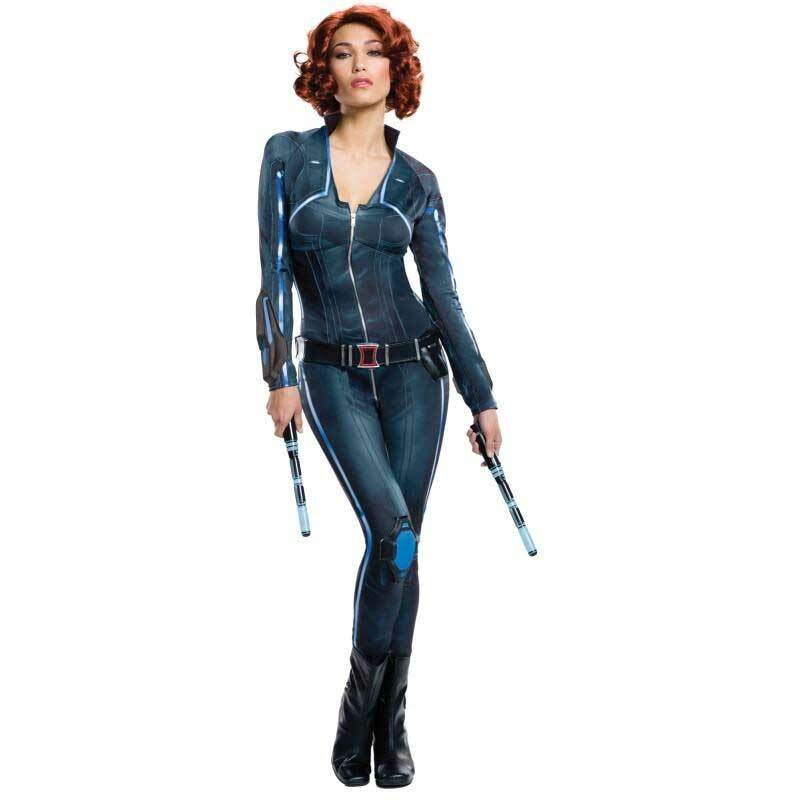 Click here to shop this assortment of adult Halloween costumes.